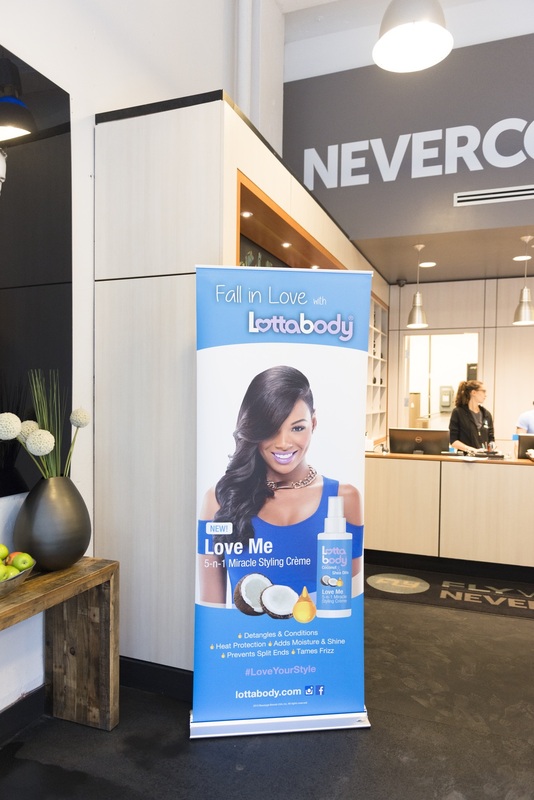 I love a brand that thinks outside the box and Lottabody is definitely no exception. If you've followed over the past year, you've seen me express my love for Lottabody's new style collection for relaxed and natural hair. If not, click this link to check out a past review. I use Lottabody's Curl & Style Milk for great twist definition and I've been hooked ever since. I probably have enough product to last me through the rest of the year!!! So, of course I was in when I was invited to celebrate the launch of a new product with a Flywheel Spin Class! I love working out and I've had a major transformation over the past two years. Fitness has definitely been a part of my lifestyle. So it was definitely great to be able to combine beauty and fitness for this event. The Love Me 5 n 1 Miracle Cream boasts many benefits including: adding moisture and shine, preventing split ends, taming frizz and ease in detangling. Let's not forget the amazing smell!!! The blend of coconut, Shea, macadamia and argan oils is divine!!! 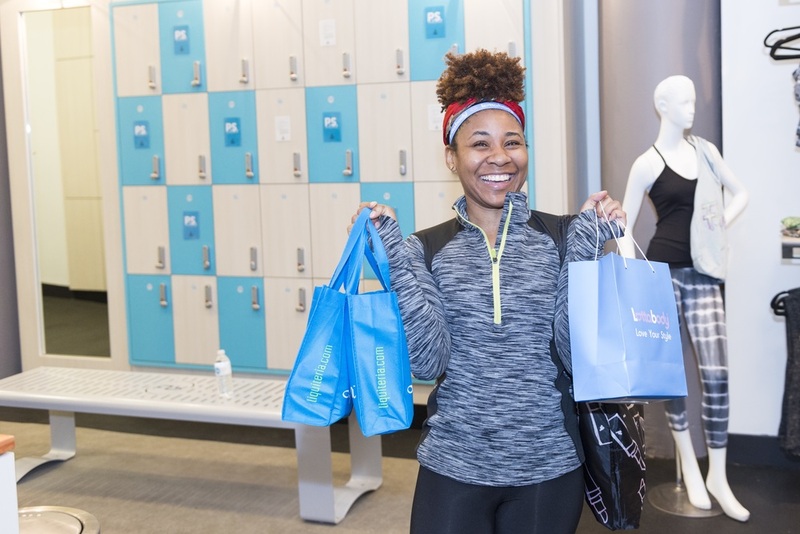 The spin class moderator Bree had us pumping!! It was great to get back on a bike after months of not attending a spin cycle class. I definitely intend to start taking classes again. Thank you to the Lottabody team for putting together a great event!!! 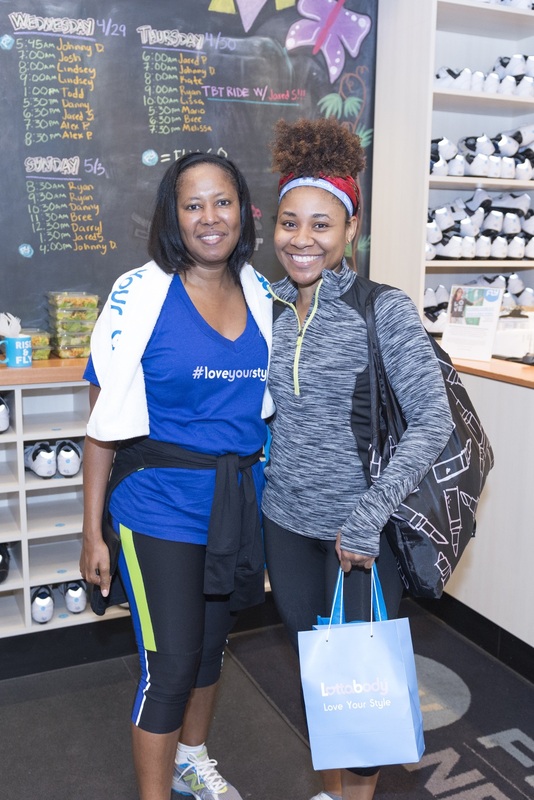 All smiles after the spin class with Jolorie Williams, Vice President of Multicultural Marketing. Strong and Hair in Tact with Lottabody!